Whether you are just getting started, or are positioning for greater growth, GreenMark Coaching Services can help your business flourish. Have the resource of a landscape/marketing/financial business coach available for you at any time! First we get to know you and your company. We interact with you using a two-way communication model. You have a problem you call us at any time to discuss. If you do not call us, no worries, we’ll be calling you. We listen, we teach, we examine, we discover, and we discuss. Our discussions are centered on how to consider alternative thought processes and shift attitude or action that need to happen for a positive result to be achieved. We share with you real world stories, such as metaphors and similes. Because analogies and reference examples are the easiest way to help somebody see that something is possible, or what a situation can be like, what a goal is equivalent to, or what a problem is like. We think it’s a very powerful tool that the mind responds to: you see something your way, we want you to see it from various perspectives. The impact of success can come in different shapes and sizes: rethinking how you execute business strategies, vital shifts in how you deliver your services, building or reorganization of systems and processes, compliance, cost savings. Steering your business through these transformations requires know-how and experience. Moreover, you need full support from your employees to adapt and sometimes even change how things have been done in the past vs. how they will be done in the future. These are the underlying goals in a successful change trajectory, and you must always remember that great systems and processes lead to predictable outcomes. 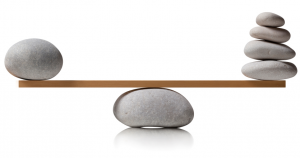 Do You Simply Need Someone to Help You Find…Balance? Need Help Improving Systems and Processes? 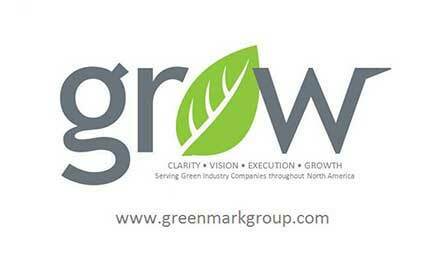 At GreenMark we will coach & mentor you from an outside perspective while giving you an industry inside view. Are you working for your business or is your business working for you? Too many owners and senior managers become slaves to their organizations because they are missing three simple elements that include effectiveness with PEOPLE, PLANNING and PROCESS. What I value most about Steven is the combination of deep business acumen and exceptional coaching expertise. This differentiates his service from all others I have been exposed to. His objective, insightful views of the situations I have faced over the last several companies I have managed have been invaluable. 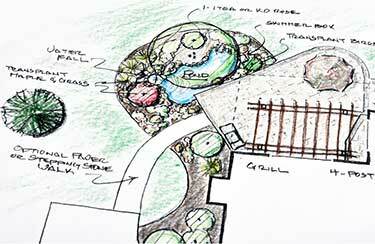 Steven Cohen has provided an invaluable service to my landscape business with his business savvy and direct approach. He really challenges your thinking. Steven has a way of distilling seemingly complex problems into simple solutions that you can actually apply and you can get to work. Steven has a knack for really getting you to think differently. You have to be open-minded to hearing the truth because Steven will tell it to you as he sees it. As he says, after all that is what you are paving me for. 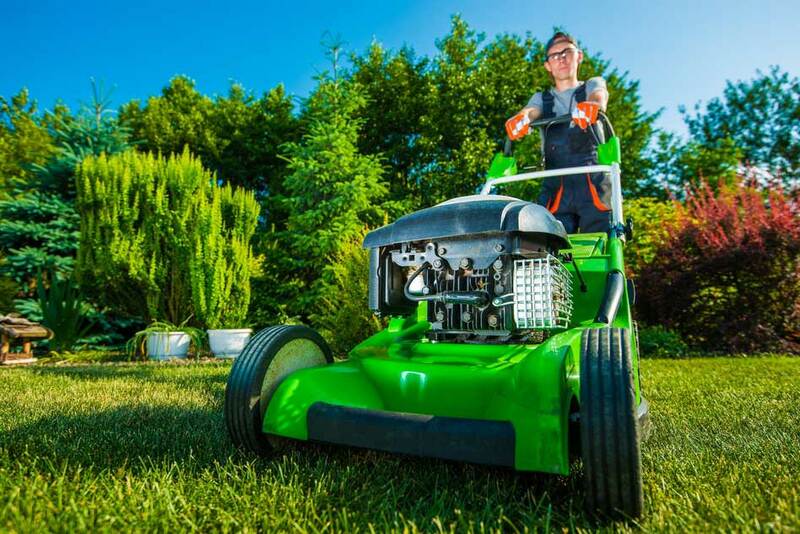 Our Coaching & Mentoring Packages are designed to be affordable for all sized landscape companies.